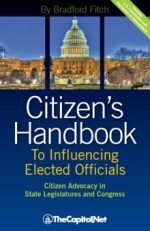 To ensure that Congress has independent sources of information from the executive branch to support it in its legislative and oversight responsibilities, Congress formed several legislative branch agencies. 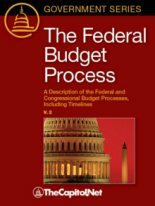 These legislative branch agencies are the Congressional Budget Office (CBO), Congressional Research Service (CRS), Government Accountability Office (GAO), Government Publishing Office (GPO), and Library of Congress. The Architect of the Capitol (AOC) is responsible to Congress for the maintenance, operation, development and preservation of 17.4 million square feet of buildings and more than 460 acres of land throughout Capitol Hill. 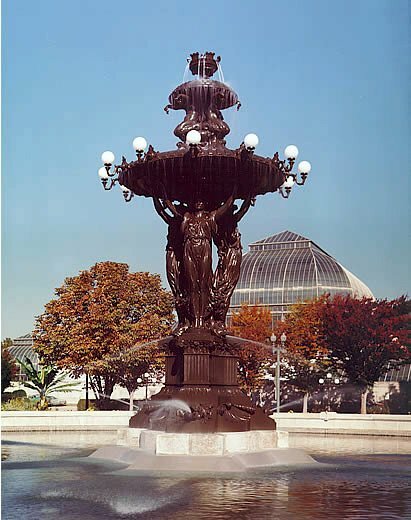 This includes the House and Senate office buildings, the U.S. Capitol, Capitol Visitor Center, the Library of Congress buildings, the Supreme Court buildings, the U.S. Botanic Garden, the Capitol Power Plant, and other facilities. The AOC also provides professional expertise with regard to the preservation of architectural and artistic elements entrusted to its care, and provides recommendations concerning design, construction and maintenance of the facilities and grounds. Permanent authority for the care and maintenance of the United States Capitol was established by the Act of August 15, 1876 (19 Stat. 147). The AOC is also responsible for the upkeep and improvement of the Capitol grounds, and the arrangement of inaugural ceremonies and other ceremonies held in the building or on the grounds. Legislation has been enacted over the years to place additional buildings and grounds under the jurisdiction of the Architect of the Capitol. 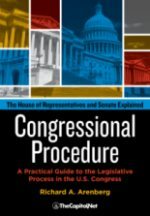 Also see Chapter Four, Supporting Congress: Allowances and Staff, in Congressional Deskbook.